A new type of service has become available on the open internet. The Rentyouraccount.com domain claims that it provides a market place which allows people to rent and purchase accounts. 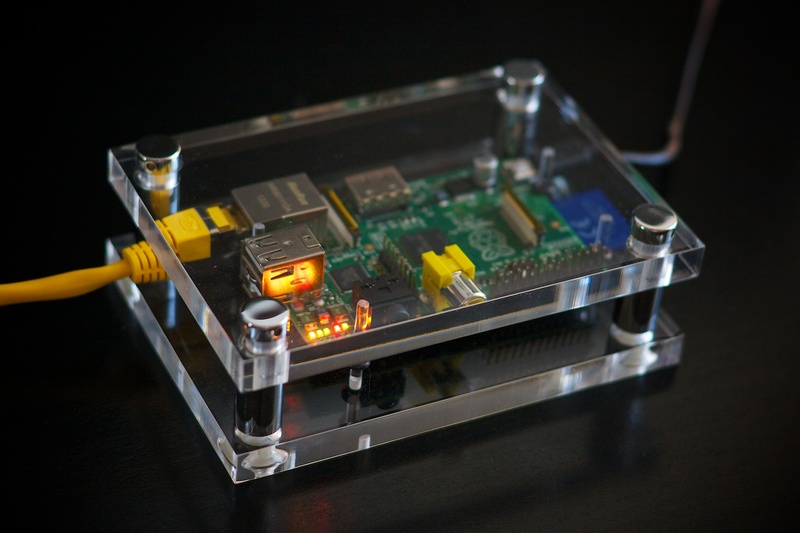 The accounts can be anything, a Reddit user claimed that he and his friend received an message which claimed that 100 dollar will be paid for an Facebook profile with full credentials, the message continues to explain that the Reddit user will obtain a Raspberry PI from the sender and that the Raspberry PI must be connected to the home network.